Today, our earth and earth 2 have aligned briefly to allow Ricardo Wang to recover at home while he will also be at Kpsu to bring you today’s show! All at the SAME time! 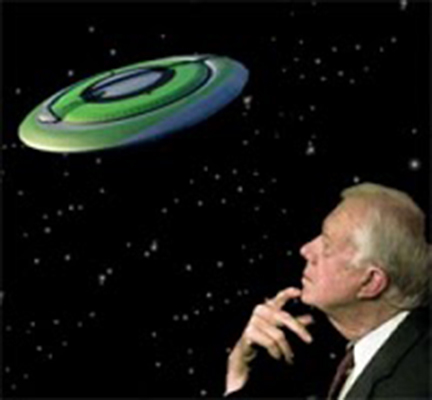 Expect to see the UFO’s that Jimmy Carter has seen, head off to Mars with Sergeant Sawtooth and pulling fingers of your children or future spawn at the ol ballgame. Make sure to tune in to What’s This Called? from Noon to 1 PM Pacific Time.